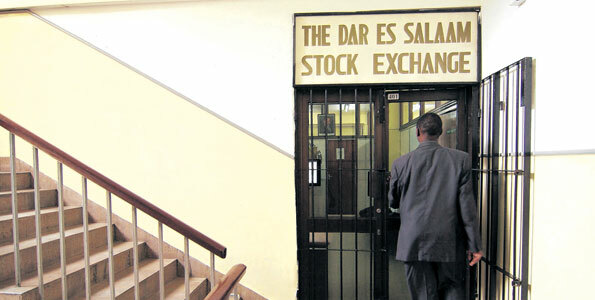 Ilala enjoys the service of Dar es Salaam Stock Exchange which is located along Samora Avenue. Trading takes place four times during the week on Tuesdays, Wednesdays, Thursdays and Fridays from 10.00 a.m. to 12.00 noon. Trading is conducted at the DSE Floor under Continuous Open Outcry Auction Trading System. 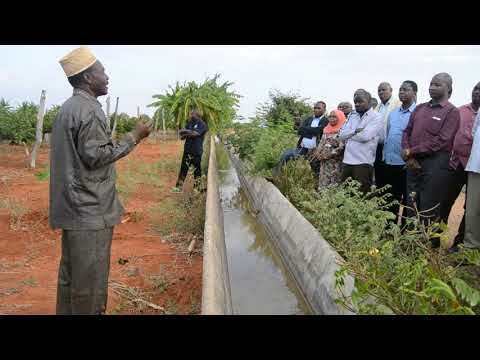 Out of 23 licensed banks in Tanzania all except one have their head office in Ilala Municipality. 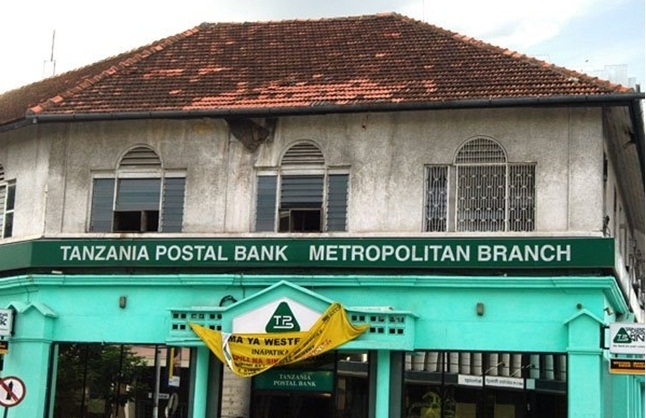 There are three licensed financial institutions namely Tanzania Investment Bank, Tanzania Postal Bank and Twiga Bancorp Limited that have their head office in Ilala.